"Timeless pearls meet elegant crystals to add the perfect touch to every outfit! From dressing up simple jeans to a beautiful dress these high tops are versatile for any occasion." 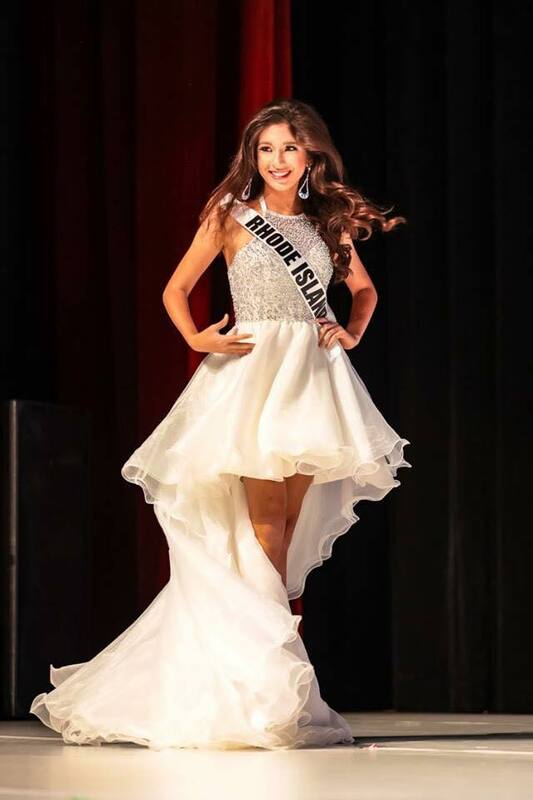 Elizabeth Schmidt is not just a pageant competitor but an athlete, academic, and an outdoors-girl. She excels athletically as a member of the varsity golf and swim team. On the water, she is an accomplished tournament angler. Scholastically she outthinks the competition in debate and the academic decathlon all the while maintaining one of the highest grade points in her class. And of course she is a pageant queen and aspiring model.